Move over Millennials – Generation Z is here. Not only here, but insightful. Join our panel of Gen-Z’ers as they contribute valuable insight and stimulating conversation based on their maturing world view. 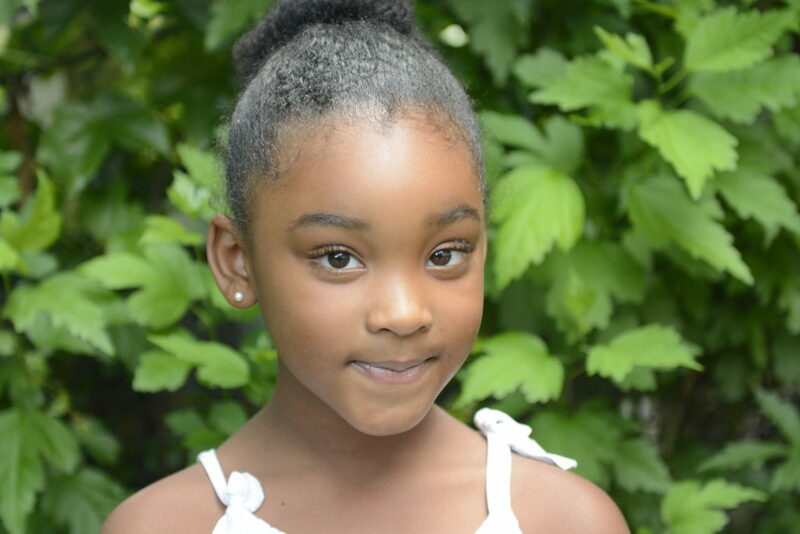 Kaili Stith is an eight year old who desires to be an artist and entertainer. She is currently a member of AREA Dance Conservatory, where she studies for five hours each Saturday. 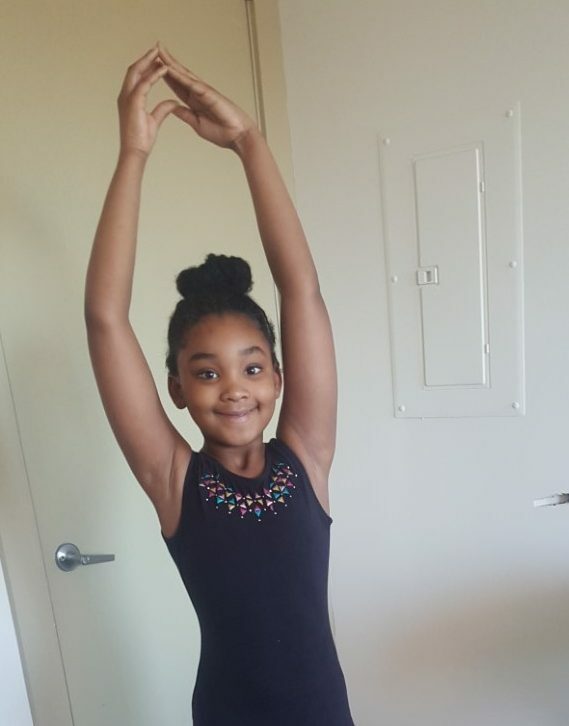 Kaili has taken theater classes, and is a popular talent at her school’s annual Variety Show. Kaili is an excellent student and is in her school’s accelerated academic program known as Challenge. Kaili loves to bake, swim and entertain her friends and family.